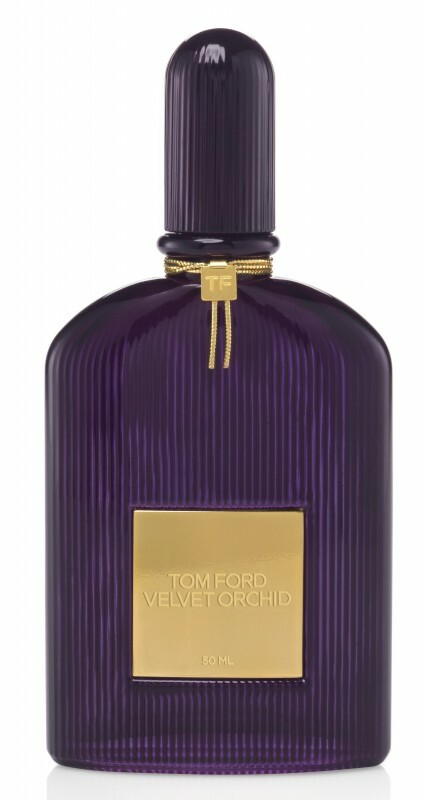 Radiant Orchid, the color of 2014, couldn’t have been a better source of inspiration for Tom Ford‘s newest scent VELVET ORCHID which comes in the iconic bottle in purple. The new feminine perfume creation could definitely be associated with the brand’s most popular vamp fragrance Black Orchid that was launched in 2006. The new version definitely carries on the legacy of a seductive and warm floral signature that promises a lot of attention. Velvet Orchid is available as Eau de Parfum in Switzerland starting April 7, 2014 for CHF 132.00 (50ml) and CHF 200.00 (100ml).